We’re the efficiency experts. We’ve designed our Total Supply Management™ approach to work toward a single goal: to give any manufacturer of any size a greater ability to build its products better, smarter, and faster than ever before. Managing product flow for world-class manufacturing companies at home and abroad. The Explorer Group is the UK’s second largest caravan and motor home manufacturer and was recently bought out by Hymer. Total Supply Management™, is a proactive 360° approach to supplying all B&C items and components directly to the point of use. Our comprehensive view of a business and insights gained from vast experience across the globe puts Supply Technologies in the most informed position to make improvements and enhancements. 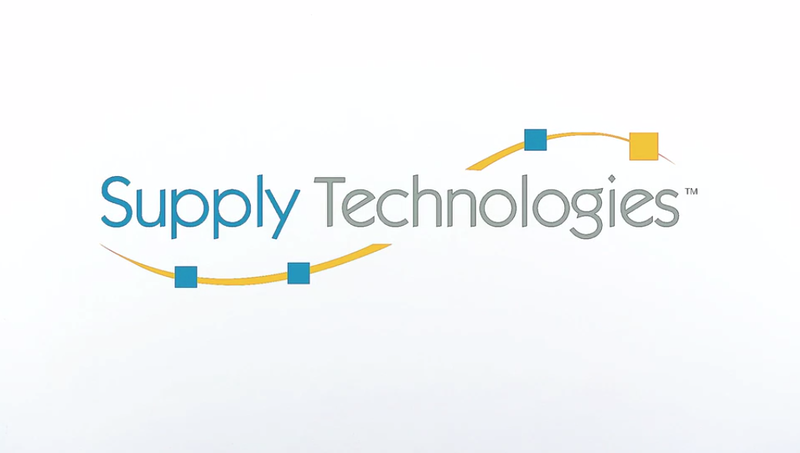 The Supply Technologies Product Portfolio contains more than 250,000 product lines. We have in excess of 7,500 component manufacturers within our global supplier network, who produce a wide variety of plastic and metal parts.